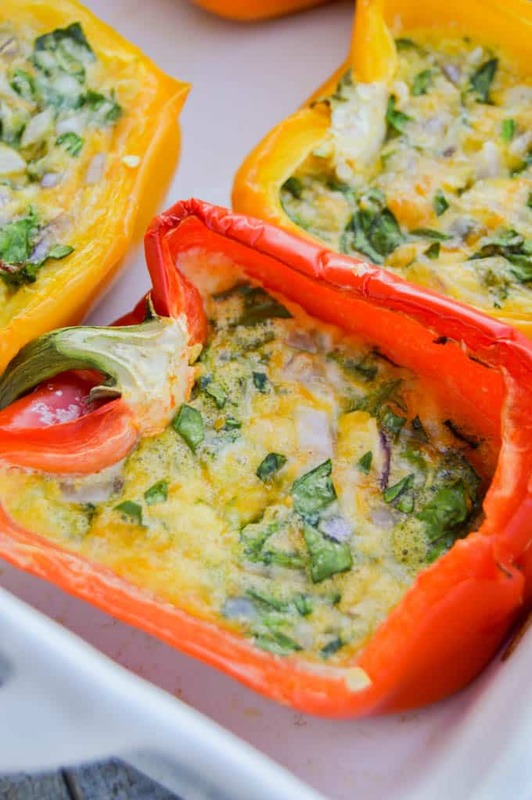 My favorite casserole recipe baked in a bell pepper. 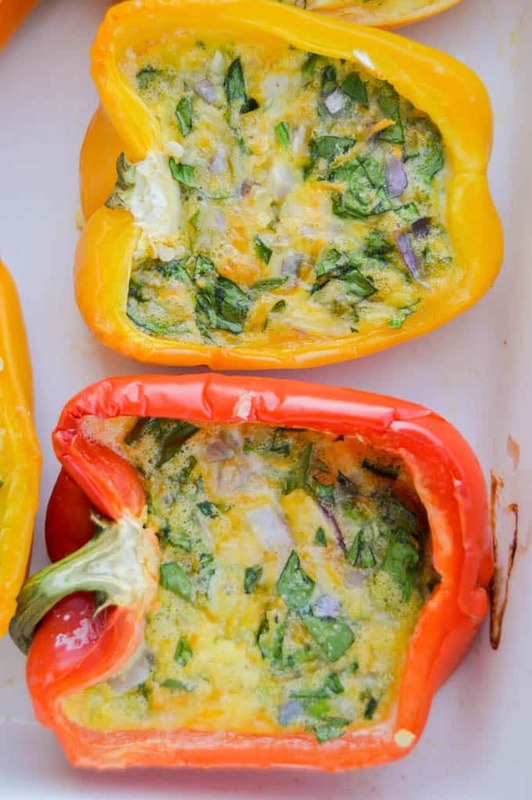 This Stuffed Pepper Low Carb Breakfast Casserole is so easy to make just pour your egg casserole mix in each bell pepper half and bake. Last week my mom was telling me about a recipe that she tried and baked in a bell pepper. 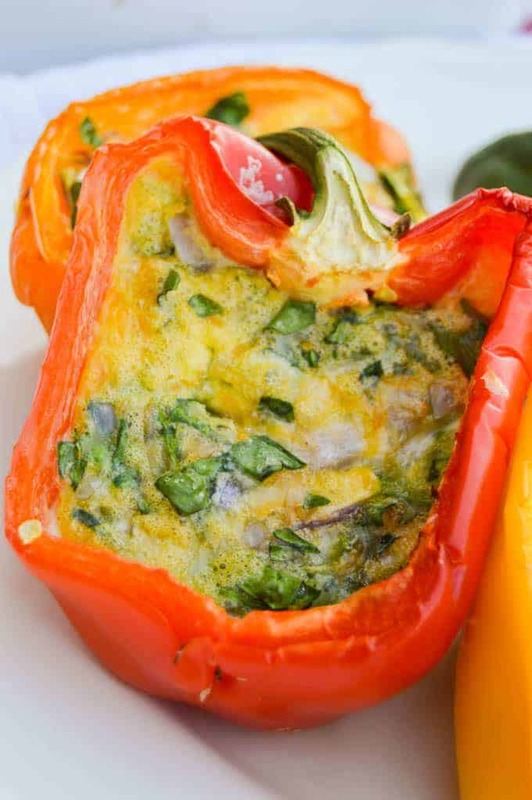 At the time I was mixing up my Easy Low Carb Breakfast Casserole and a light bulb came on, why not try baking it in a bell pepper! I made this a little different with red onions and a taco blend cheese that had lots of flavor. I poured a little in each bell pepper half and baked. I started by preparing a casserole dish with non stick cooking stray or aluminum foil. Slice bell peppers in half lengthwise and clean out inside and place them in the prepared casserole dish. Now in a mixing bowl whisk together eggs. Add diced red onion and chopped spinach. Mix together well. add 1/2 cup taco blend and salt to taste and mix again. Once everything is mixed up pour the egg mix into each bell pepper half. Top each one with remaining cheese. Bake for 20-25 minutes or until eggs are cooked through. Time will vary so test your bell peppers by placing a butter knife or toothpick inside the eggs. You will know they are done when it can come out clean. 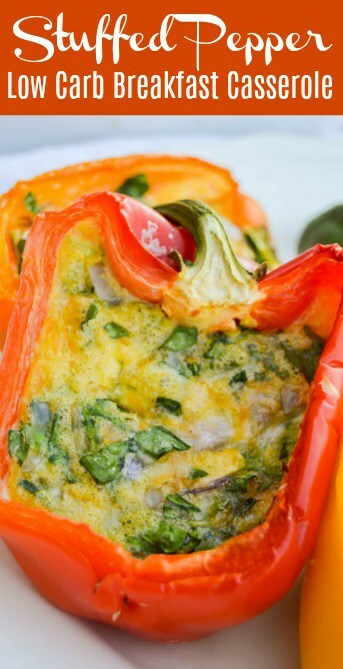 Cooking time will vary on this Stuffed Pepper Low Carb Breakfast Casserole. Since this is not baked in a standard size casserole dish and each bell pepper has a different shape. If you have a deep pepper it will take more time. I checked on mine around 25 minutes and removed the smaller peppers then baked the larger ones a little long. 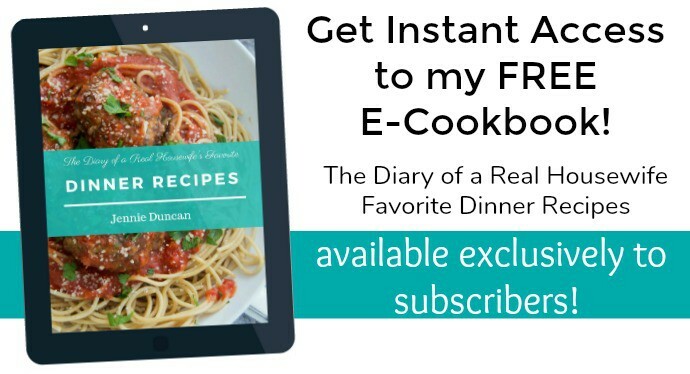 Make sure to check out more of my easy low carb casserole ideas! 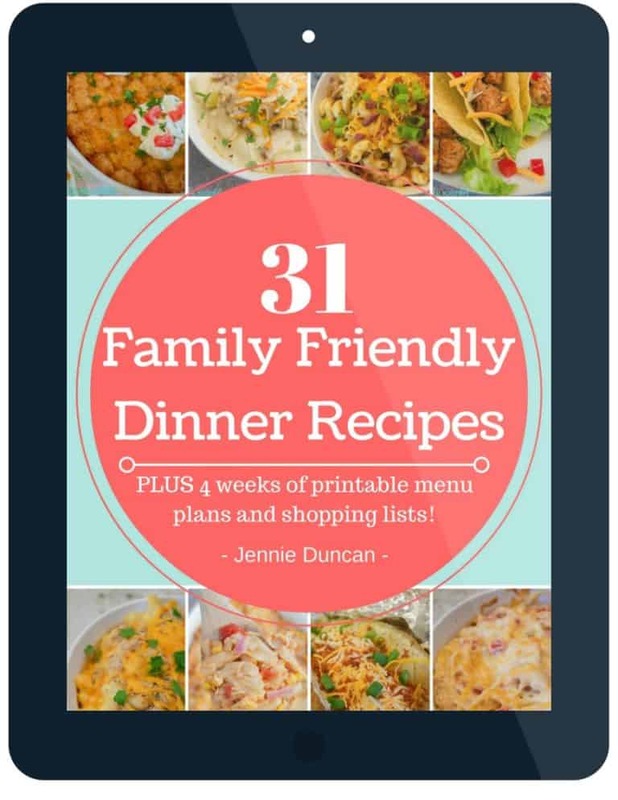 Preheat oven to 400 degrees F. Prepare a casserole dish with non stick cooking stray or aluminum foil. Slice bell peppers in half lengthwise and clean out inside and place them in the prepared casserole dish. 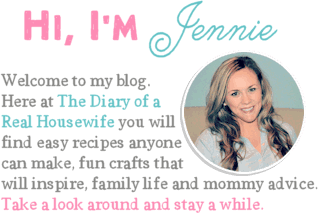 In a mixing bowl whisk together eggs. Add diced red onion and chopped spinach. Mix together well. add 1/2 cup taco blend and salt to taste and mix again. Pour egg mix into each bell pepper half. Top each one with remaining cheese. Bake for 20-25 minutes or until eggs are cooked through. Time will vary so test your bell peppers by placing a butter knife or toothpick inside the eggs. You will know they are done when it can come out clean.